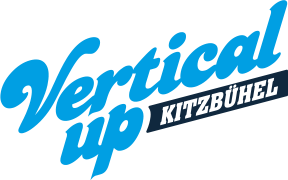 Olympic and European Champion wins the Second Vertical Up at the Hannes-Trinkl-World Cup Course. 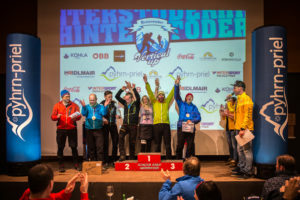 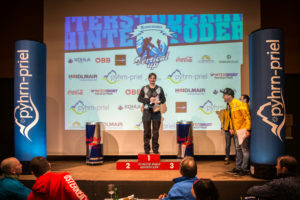 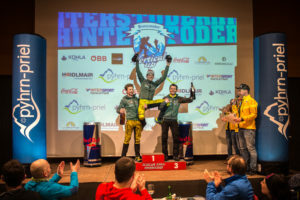 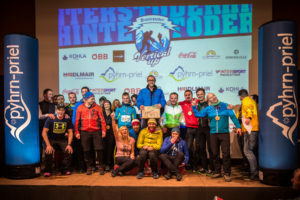 On Saturday, 07 January 2017, exactly at 18:00 the starting signal was given in the finish area for the second Hinterstoder Vertical Up. 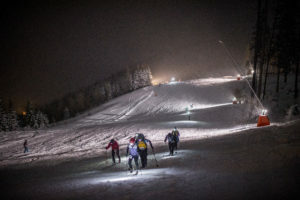 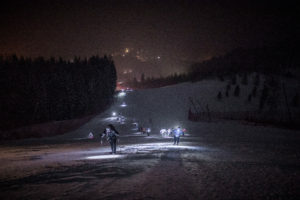 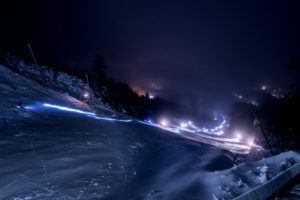 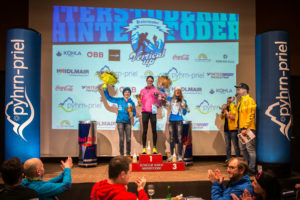 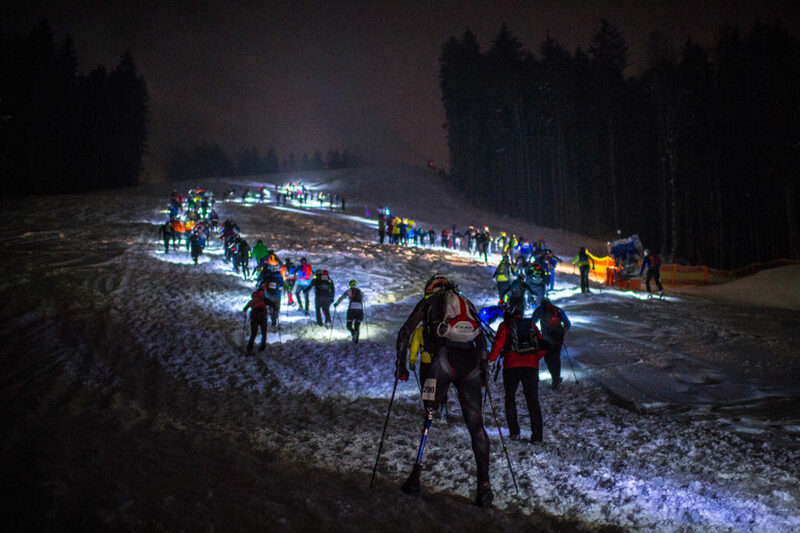 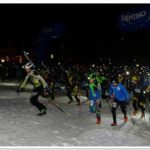 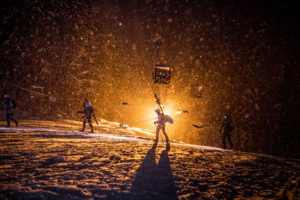 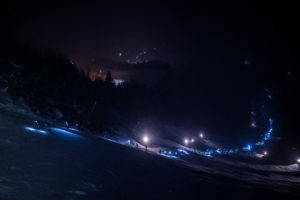 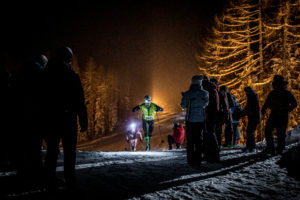 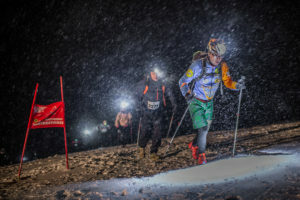 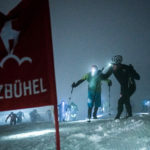 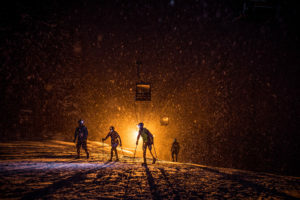 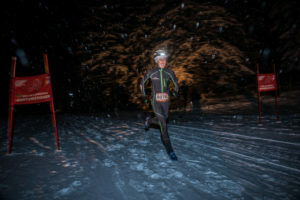 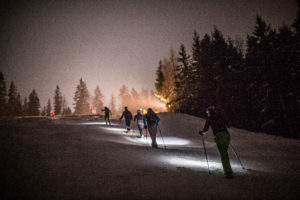 Round about 250 starters accepted the challenge to overcome the world cup course with a length of 2.800 meters, partly a steep angle of 60 degrees, and an altitude difference of 750 height meters. 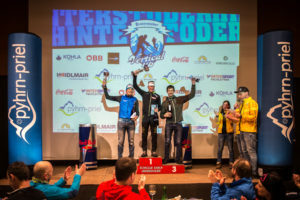 Here are all results and the press release.